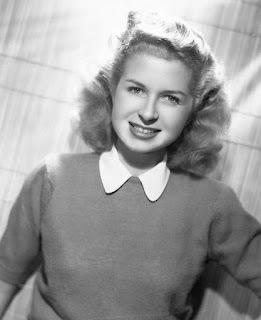 Actress best known for her many roles in the Golden Age of Radio. She is best remembered as Judy in "A Date with Judy" from 1943 through 1950; as Marjorie on "The Great Gildersleeve" in the mid-1940s, and on "The Alan Young Show" in 1949. Via Radio Spirits.